Popular Names in Scotland 2007 - a list of the most popular names for babies born in Scotland in 2007. Compiled by the General Register of Scotland. 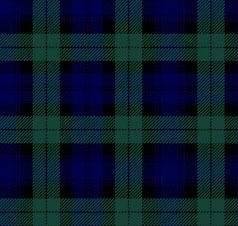 Parents shun Gaelic tradition in naming babies From January, 2007-- a note on how Gaelic names aren't very popular for babies in the Highlands. Lewis and Sophie Favourite Names in 2007 A news article published by the General Register for Scotland.